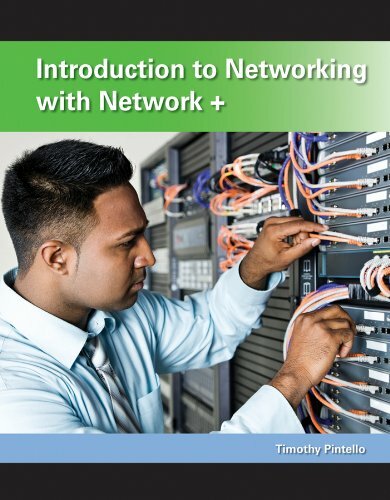 Introduction to Networking with Network + is the cornerstone for your networking curriculum. It is built around the new Network+ 2012 framework. It is based upon the CompTIA Network+ certification and covers the most recent exam objectives. Are you tired of books that cover new technologies and exam topics in a fleeting fashion, and are bogged down with legacy technology coverage that is now out-dated? This book by Timothy Pintello is up-to-date and covers only relevant and current technologies. This book also includes his revolutionary method for making Subnetting easily understood by new IT students.